RENNES, France -- Renault's new Kadjar is expected to become a top-seller in Europe's key compact SUV segment. Renault is forecast to sell 118,000 units of the Kadjar in 2016, its first full year of sales, which would rank it third in the segment behind the alliance partner Nissan's Qashqai and the Volkswagen Tiguan, according to data from IHS Automotive. 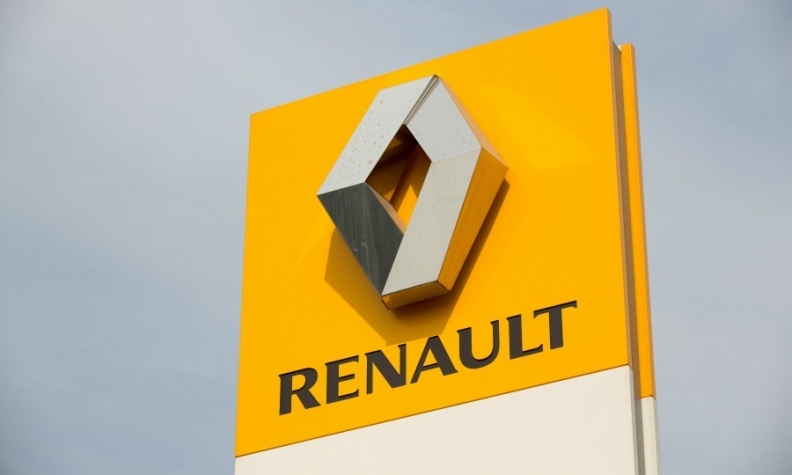 Renault revealed the car’s name on Monday but is withholding technical details and photos of the new model until a Feb. 2 press event. The SUV will make its public debut at the Geneva auto show in March. A Renault spokesman confirmed that the Kadjar will share its underpinnings with the Qashqai, which continues to dominate its segment. Last year the Qashqai, which is now in its second generation, outsold the Tiguan 203,549 to 150,300 in Europe. The Kia Sportage rounded out the top three with sales of 96,333, according to data from JATO Dynamics (see sales figures, below). 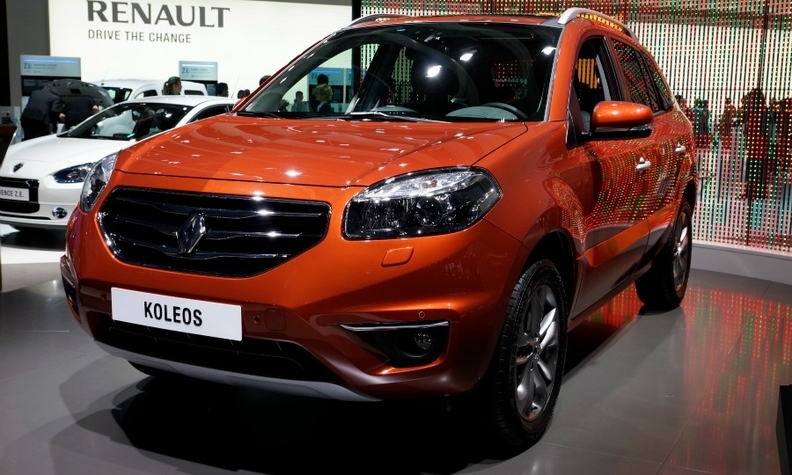 Renault’s entry in the segment, the Koleos, has been a disappointment. In 2014 the car accounted for 7,423 European sales, a year-on-year decrease of 12 percent that dropped the SUV to No. 18 in the segment's rankings. The Koleos' struggles are in wide contrast to the success Renault has in the subcompact SUV segment, where the Captur is the best-seller. Europe's compact SUV segment grew to an estimated 1.56 million sales last year from less than 500,000 in 2006, according to IHS, which sees the Kadjar eventually matching the Qashqai's annual European sales of more than 200,000 units. Renault's current entry in Europe's compact SUV segment is the Koleos, which ranked 18th in sales last year.